Prof. Fuchen Wang and Dr. Jianliang Xu from East China University of Science and Technology visited the CIC Virtuhcon from 9th to 11th April 2019. 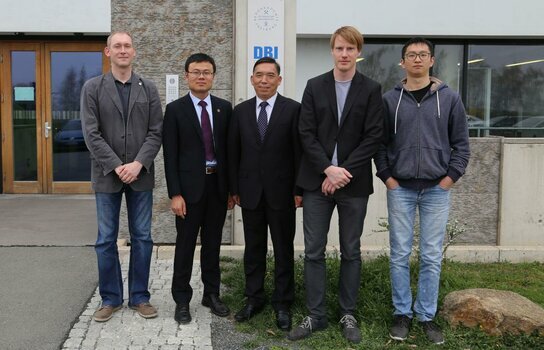 Beside the Virtuhcon status seminar and the advisory board meeting, they exchanged information about current research activities and prepared future collaboration projects in fruitful discussions with Professor Dr. Bernd Meyer, Dr. Andreas Richter, Dr. Stefan Guhl, and Dr. Roh Pin Lee. Also the upcoming Sino-German workshop, which will be held in November in Shanghai, was planned in detail. 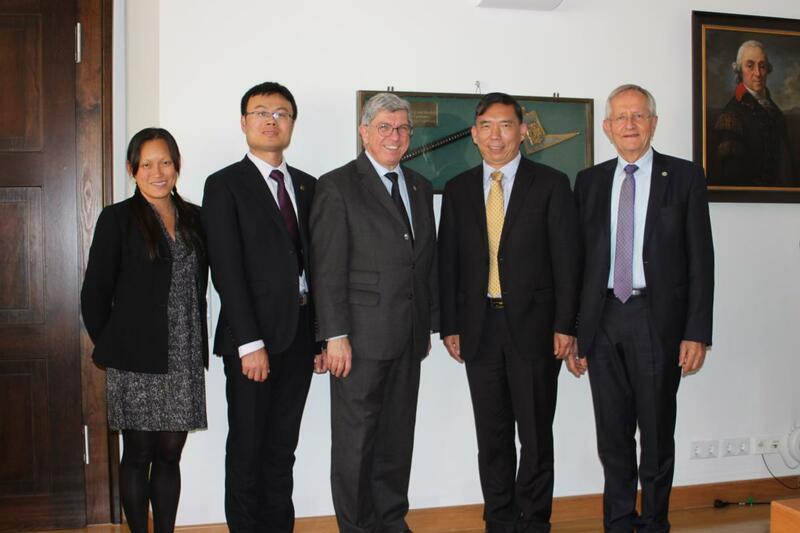 Prof. Wang and Dr. Xu also met with TU Bergakademie Freiberg’s President Prof. Dr. Klaus-Dieter Barbknecht to discuss about the possibility of extending the exchanges and cooperation between the two universities.